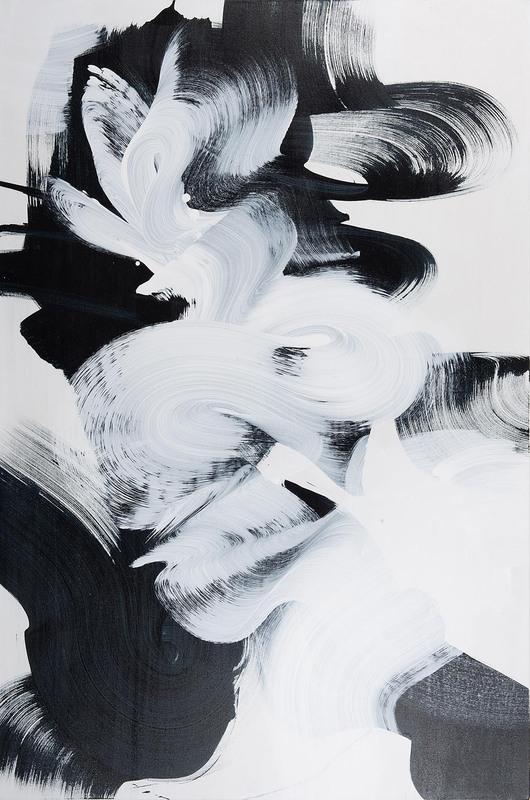 Gestural Abstraction, for me, is a compelling painting technique enabling the creation of images of movement and vitality. 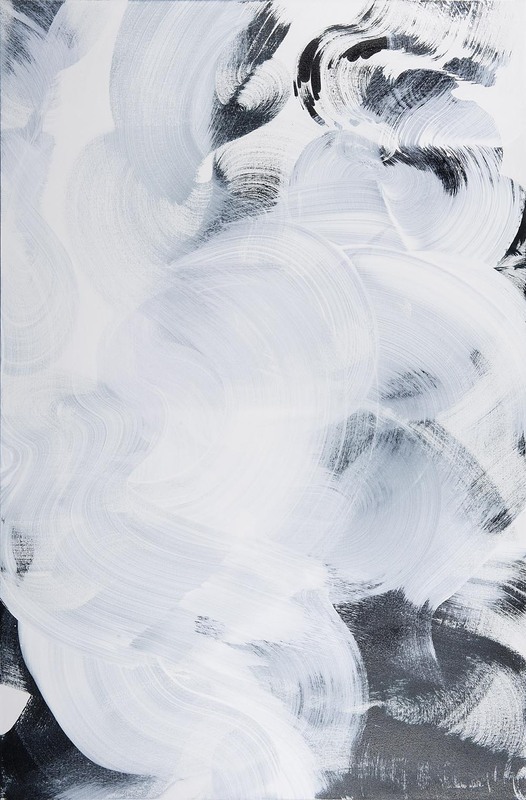 Painting about the subject of movement allows me to use the materiality of the paint and brush as if they are connected to my own kinaesthetic movement, thus producing work that traces out the act of painting and simultaneously gives pictorial form to the subject of the picture. 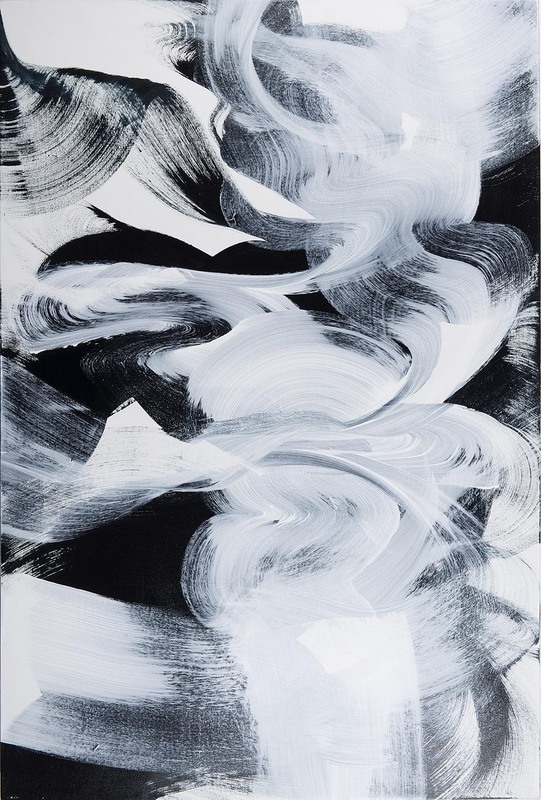 My key interest in painting is to describe the invisible and transient trails of movement that are otherwise often overlooked in everyday experience. 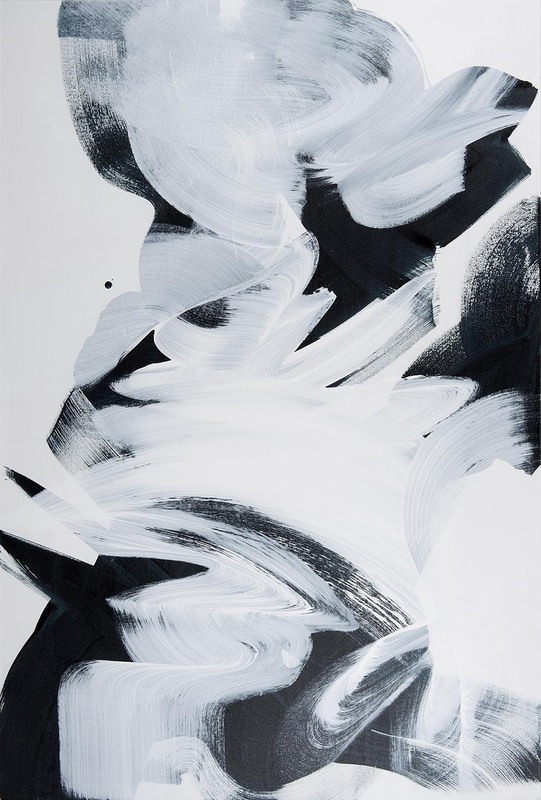 Some of the works involve descriptions of movement from personal experience and activities such as dance where the observation of movement begins from an internal kinaesthetic orientation. 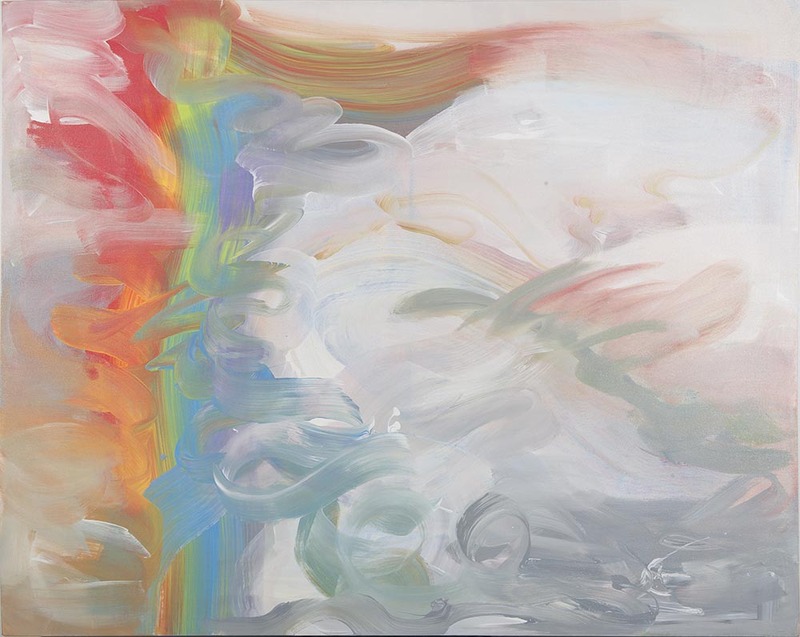 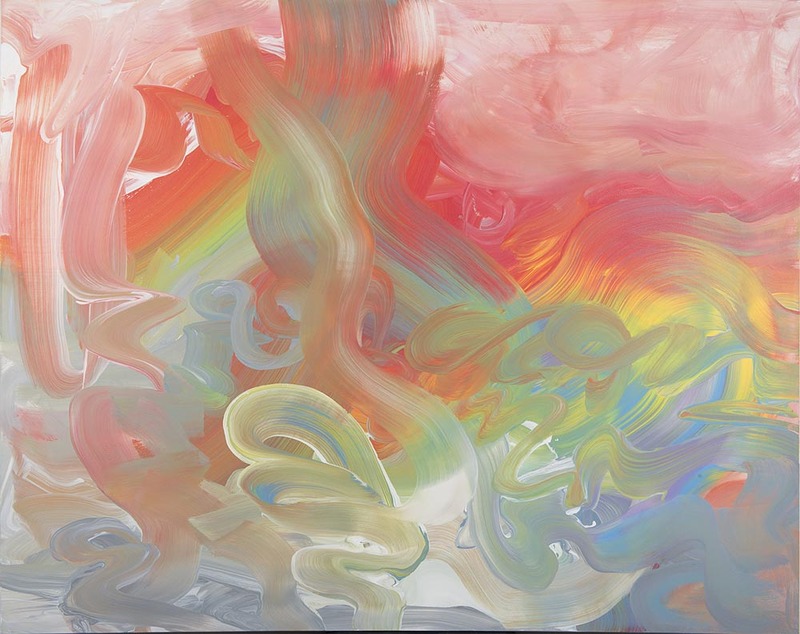 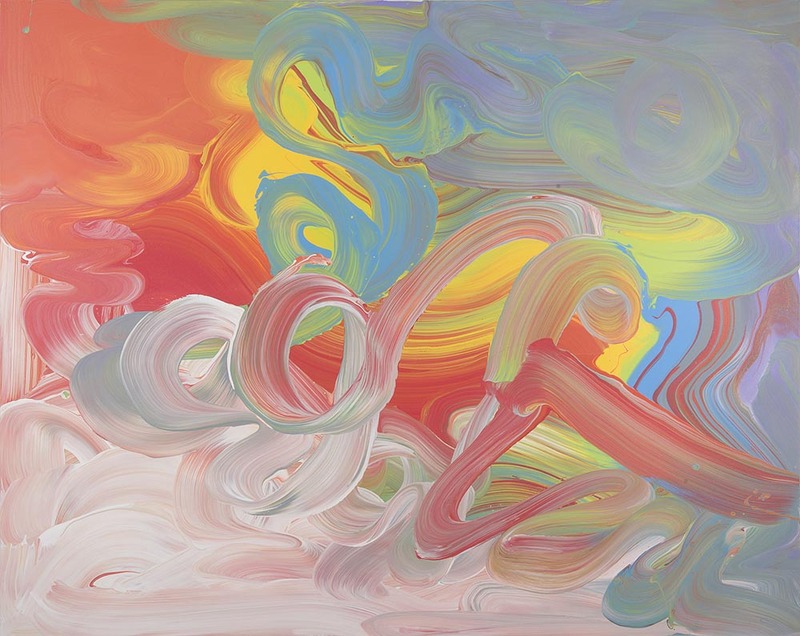 Other works describe the experience of moving through space and time by using the artists’ tools of colour and motion as the only elements to articulate the painted image. 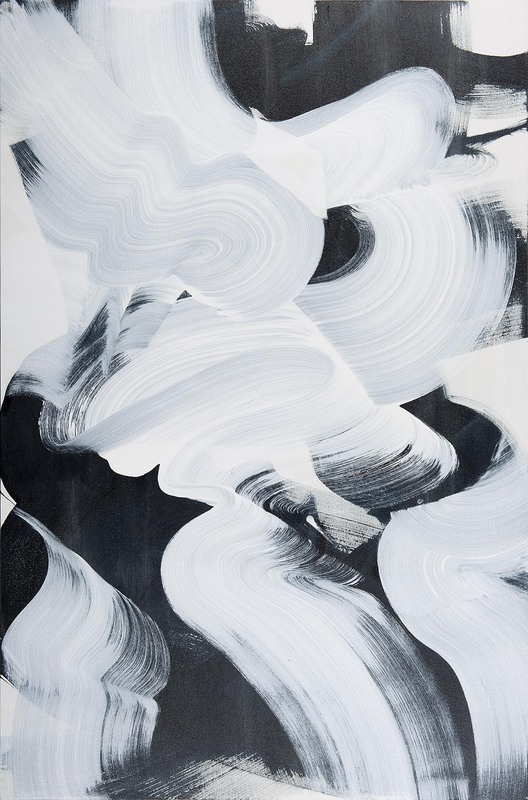 Still other works are concerned with the motion of natural forces that can be observed in the landscape by distilling ones perception to observe these phenomena and to describe them in painted form.